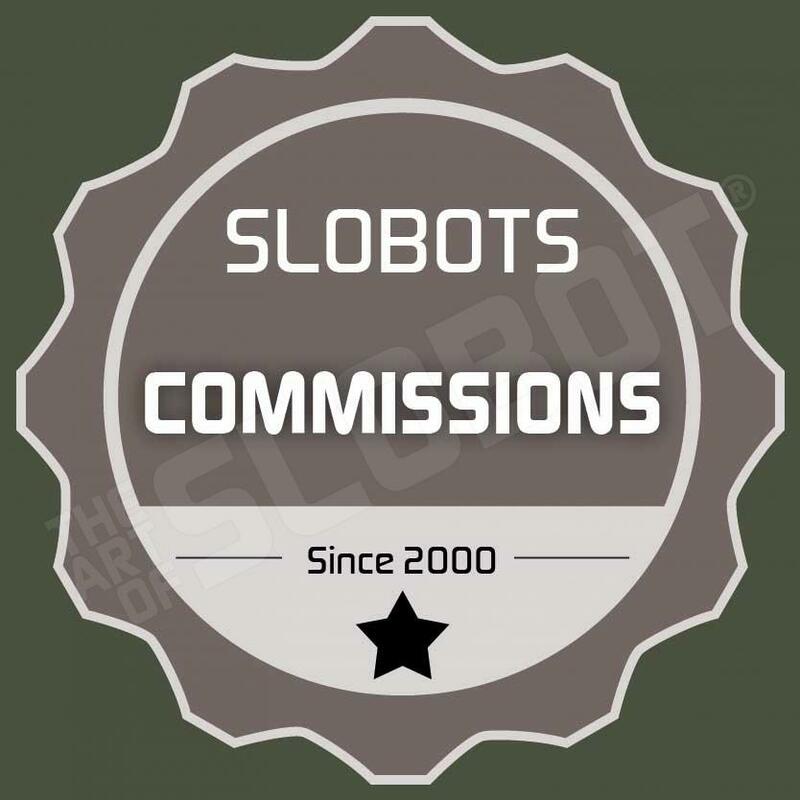 these are from one of my series of small slobots called “SLOBOTNIKS”. slobotniks are tiny robots that inhabit all the places you would need a tiny robot. they especially enjoy cleaning nooks and crannies in your house, though you will never see them do it. i think they clean when we sleep, but the problem is, they aren”t very good at their jobs… oh, well… at least they are cute.